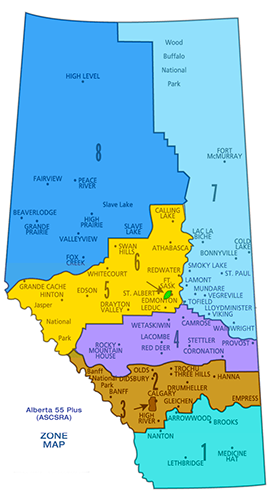 Some of our Zones also publish a local Newsletter throughout the year. Click on the appropriate Zone to see their current issue. 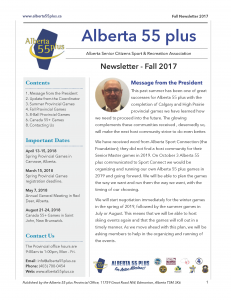 Alberta 55 Plus publishes a semi-annual newsletter to keep you informed about events happening around the Province.